Valentine's Day, also known as St. Valentine's Day or St. Valentine's Day, February 14 each year, is one of the traditional festivals in Western countries. It's a holiday about love, romance, flowers, chocolates, greeting cards Men and women send gifts each day to express love or friendship. Valentine's Day dinner appointments usually represent the key to the development of the couple's relationship. Has now become a favorite festival for young people in Europe and the United States, other countries have begun to become popular. In China, Tanabata Festival, one of the traditional festivals, is also a day when girls value it. 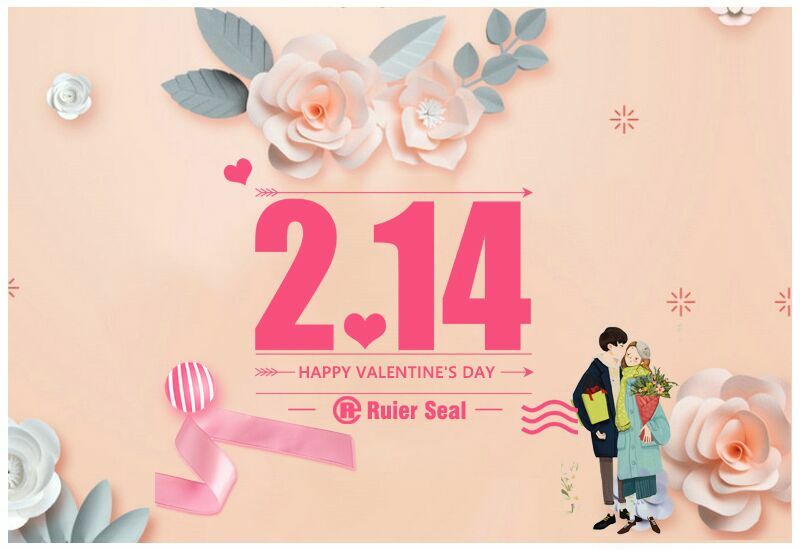 Therefore, it is called Valentine's Day in China. Since they can express common human feelings, all over the country have unearthed their own "Valentine's Day." Valentine Day is the Celebrated all over which occurs on 14th of February. It is one of the biggest celebration Day. This day is celebrated by expressing your love and feelings to our beloved person. On this day everyone plans some surprise for their special one’s to surprise them and make happy.